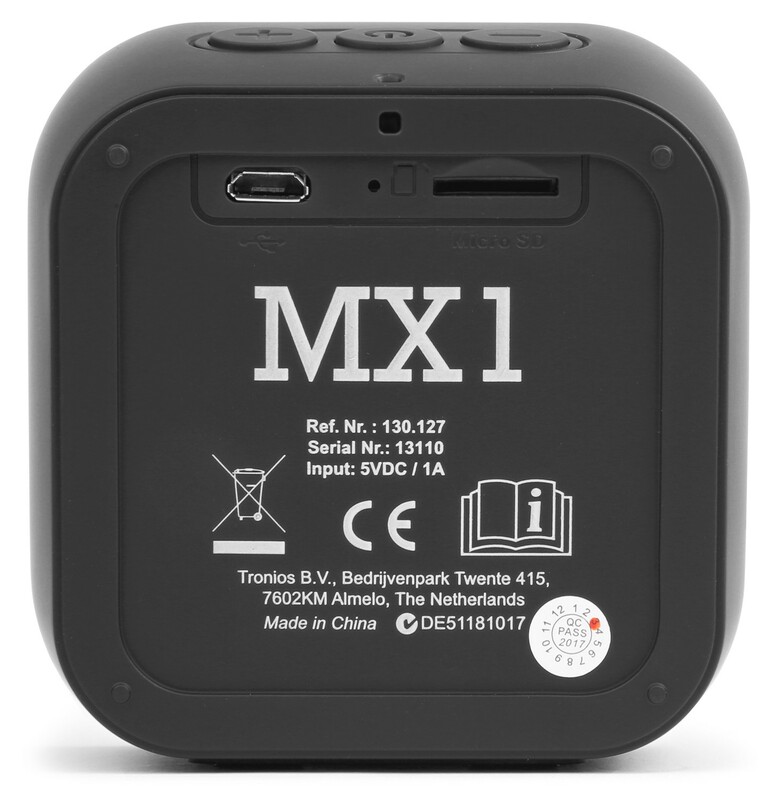 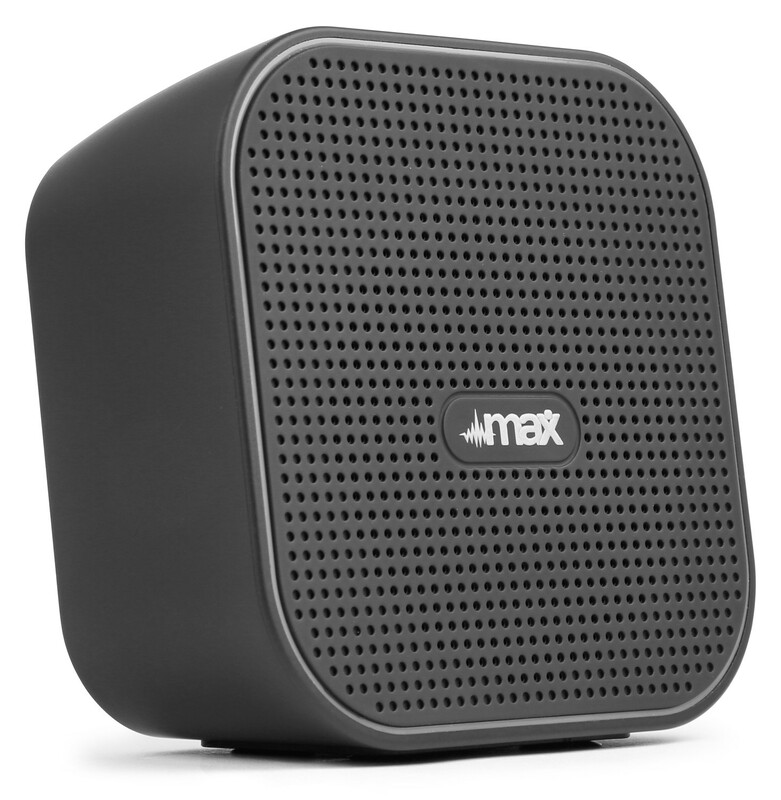 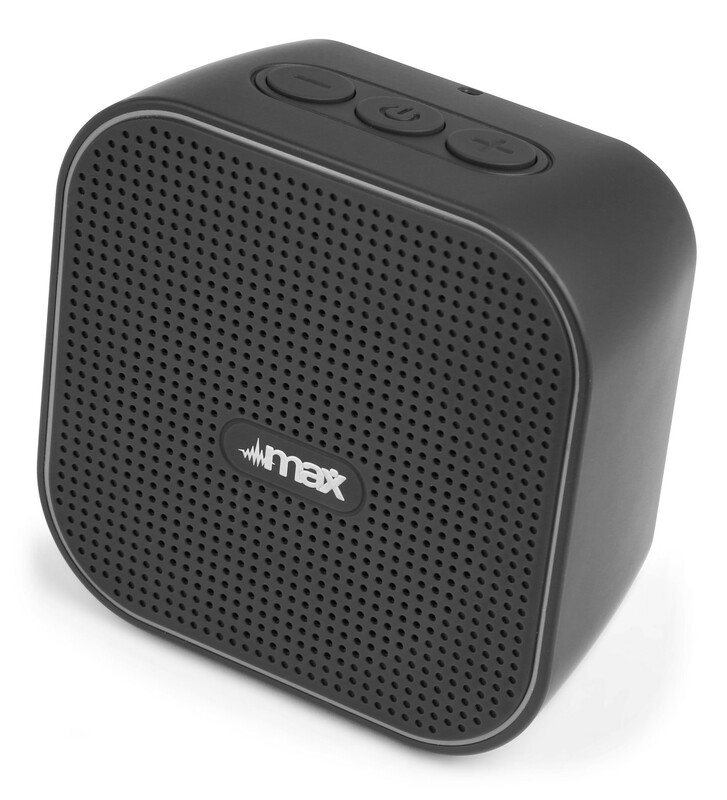 The MX1 is a portable speaker with built-in bluetooth receiver. 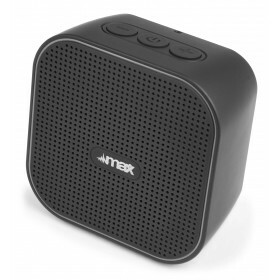 What makes this bluetooth speaker unique are the simple controls. 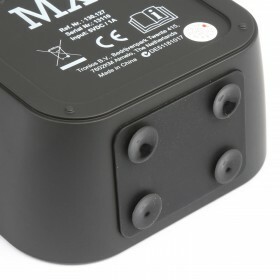 You have full control of all functions with only 3 buttons. 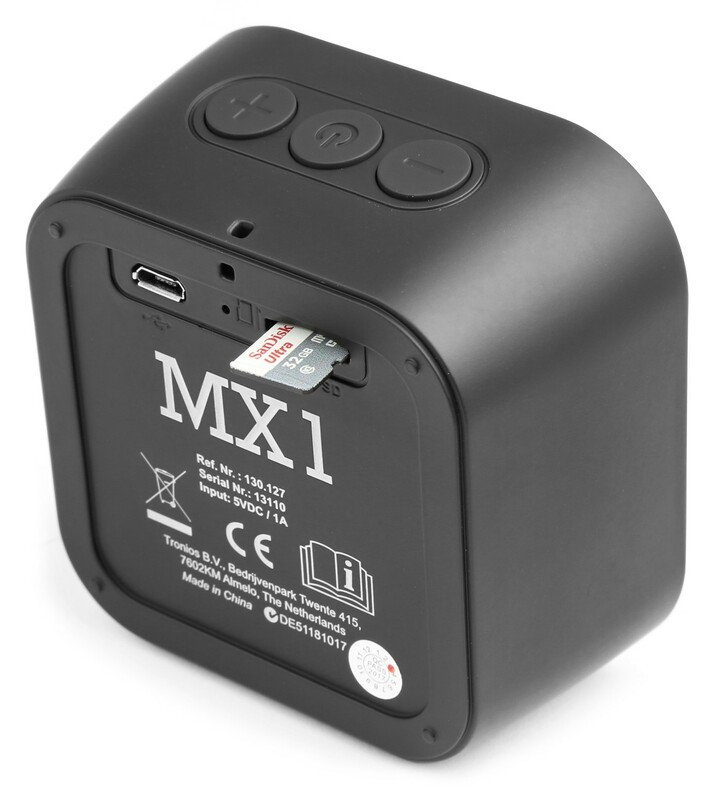 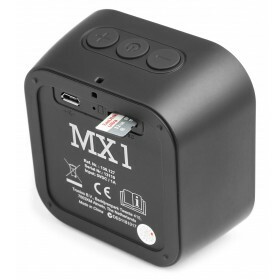 The MX1 has a rechargeable battery that will last for 3-4 hours of non-stop music.